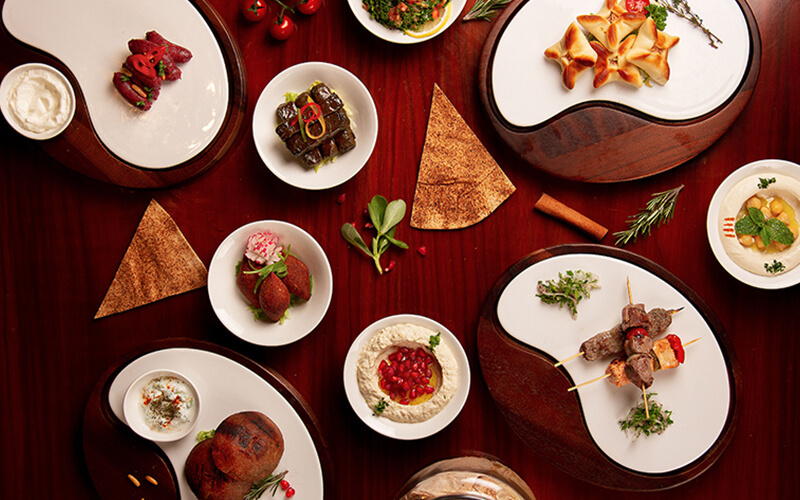 Sponsored: BBC Good Food Middle East readers are in for a treat this month, as Media Rotana Dubai is offering an exclusive 2 for 1 offer across six of its popular buffet nights until May 5th 2019. 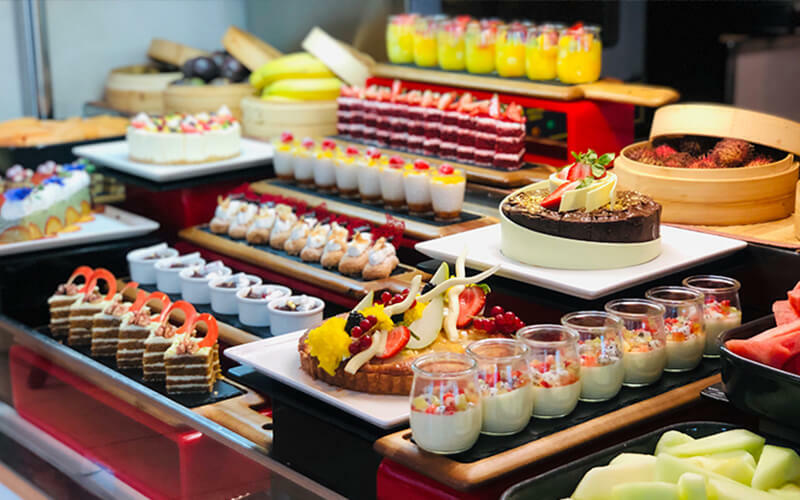 Explore delectable dishes and diverse cuisines from all over the world at Channels restaurant six nights a week at one of the theme night buffets, starting from AED 189 per person. What’s more, kids aged 6-12 years get 50 percent off the adult price, and children under the age of six dine for free! 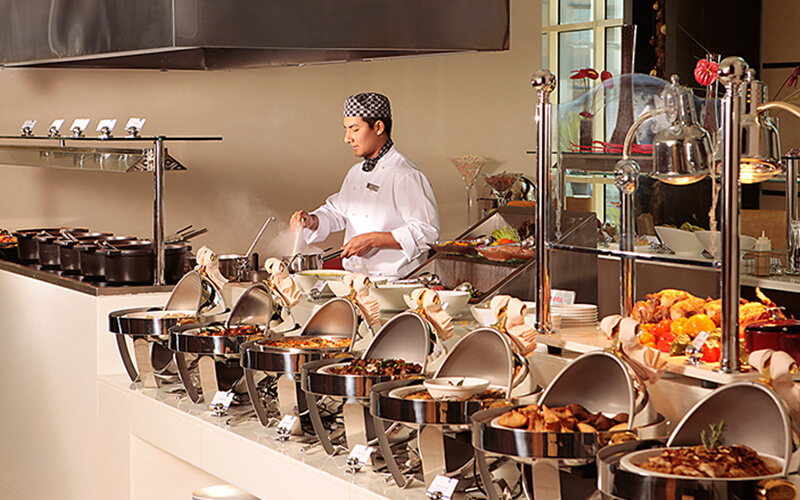 There are plenty of fabulous buffets to choose from at Channels, and with the wide variety of cuisine on offer, there’s sure to be something for everyone. To avail this fabulous offer, simply quote “BBCGF241” when making a reservation. 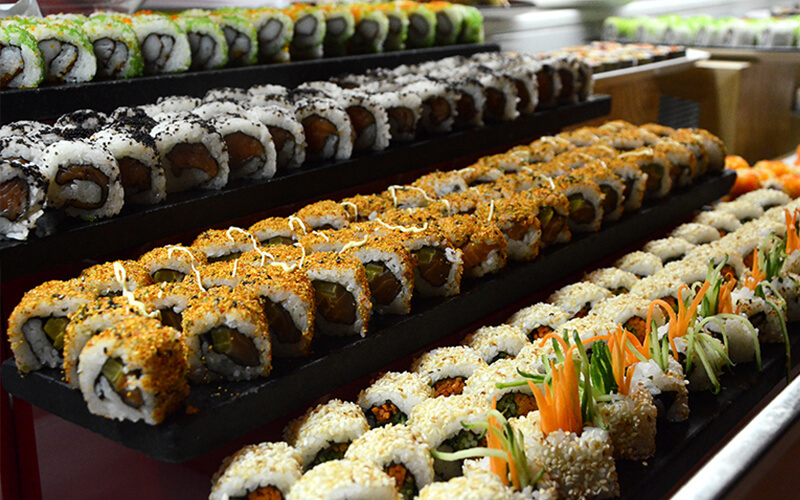 Details: The theme nights buffet is available from 7pm until 10:30pm Sunday-Friday. The offer is valid until 5 May 2019, and is not valid in conjunction with any other offers or promotions. 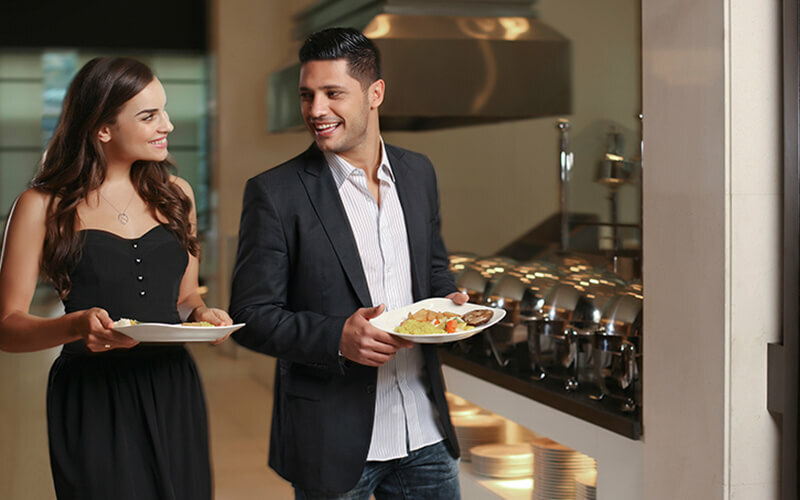 For more information or to make a reservation, visit the website or call 04 4350230.